When a group of House conservatives voted last week to kill a trade bill favored by President Obama, House Speaker John Boehner and other GOP leaders who support the measure steamed. Representative Mick Mulvaney (R., S.C.) celebrated the revolt as a coming-of-age moment for rebel backbenchers. “Yesterday will be the day that we look back at as the day that conservatives finally started getting organized in the House,” he wrote in a note to the Spartanburg Tea Party. 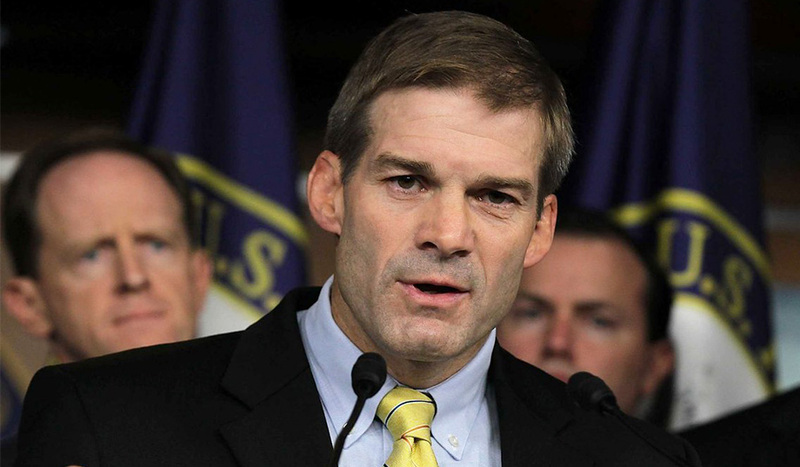 Led by Representative Jim Jordan (R., Ohio), a platoon of conservatives demanded that Boehner agree to a series of concessions in exchange for their support for so-called Trade Promotion Authority (TPA), legislation that would give President Obama wider latitude to negotiate free-trade agreements. When GOP leadership ignored them, Jordan and his allies tried to kill the bill on a procedural vote — a rare step made more surprising by the lawmakers’ general support for free trade. It was the boldest attempt yet from the recently formed House Freedom Caucus, which Jordan chairs, to counteract Boehner’s perceived tendency to wilt in the face of Democratic pressure. The episode was a startling demonstration of Jordan’s growing clout in the conference. “He’s mobilized some pretty significant opposition, which is a little strange because on the substance of this you’re basically bringing guys over to [side] with the AFL-CIO,” says another House Republican. Previous post 15 Cartoons and Memes that Hillary Clinton's Campaign Hates!